Is an international, single day conference that brings Lean IT and Agile community together. The goal of the event is share ideas, exchange knowledge and meet new people. We aim to present cases, which illustrate lean approaches applied in IT context. We want to show how organizations are balancing between social aspect of lean and lean tools, methods and their implementation. In most of the companies when you mention „change” people start to scream and run away. We identify change with something negative and huge. But what will happen if you overcome that? What you are doing when you heat the limits of known frameworks from Agile. What if the even tripled efficiency of development is not giving the customer more business value? Soon enough you think about the change in context not the team, project but the customer, product and Business Models. Welcome to the world of "Product Ownership as a Service” where each developer can be Product Owner, DevOps, Tester, Scrum Master and Sells Representative using Agile, Lean, Theory of Constraints. Back in 2014, Volvo Group IT has started Lean transformation journey, targeting at 4000+ employees located in 9 sites around the globe. Now, 8 waves later, with 170+ teams constituting 60% of organization practicing Lean, we have adjusted original McKinsey methodology to our unique corporate culture and supplemented it with elements we found necessary: lean pathway for top management and post-implementation care package. Next frontier ahead of us is ensuring tangible and sustainable improvements of business results are acknowledged widely across our organization. Continuously changing business environment requires from the all companies (both international corporation and Small and Medium Sized Enterprises) to become ready for strategy adaptation to the new requirements. Continuous Improvement (CI) approach support service companies to become a market leaders and to maintain achieved position it in the future. CI directly connected with Lean Management philosophy is a strong competitive advantage for business competitors. The aim of the speech is to show how IBM GSDC Wroclaw start with Lean Management approach and how the company is transforming over the years by Continuous Improvement. Presentation will show how Lean Management methodology and CI are adapted and used by the IBM in the IT environment, by integration of Operations, Performance and People. We are passionate about Lean and we believe Lean is good for the business as well as for private life. 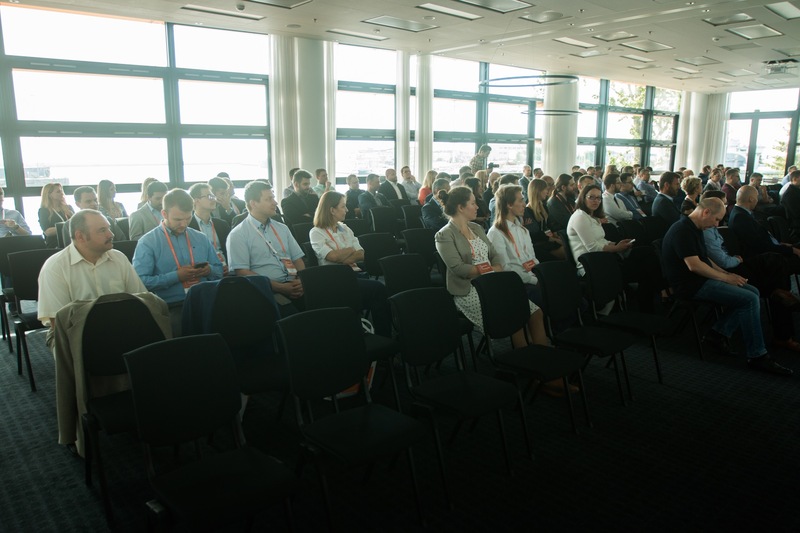 During the session we would like to share our experience of how to engage people and have fun with Lean and at the same time to be very efficient and target oriented. Lean IT tools: equal, but some more equal than others? Six years ago, Nationwide (an insurance and financial services company with US$26 billion in annual revenues) embarked on building industry leading software engineering capabilities. Their lean journey has enabled and engaged their 9,000+ person IT organization to deliver great solutions to customers and partners with ever-increasing levels of quality. 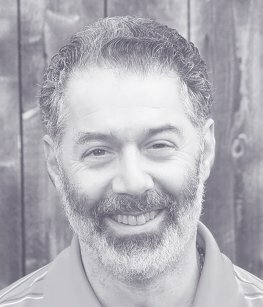 In this session, we’ll explore the lean system that guides all aspects of software engineering, service management and infrastructure including a lean management system from the frontline to the C-suite, a focus on problem solving, visual management, accountability, and what is possible when technology and lean come together. 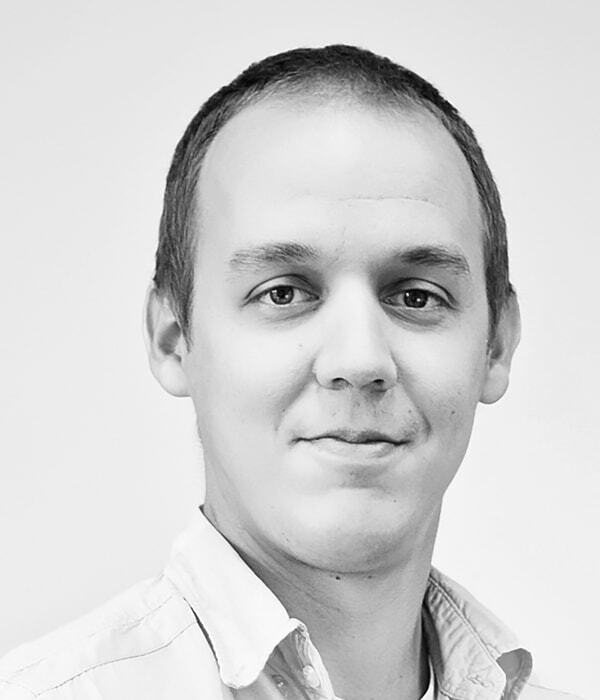 Paweł has over 15 years’ of experience related to IT industry. He is an enthusiast of DevOps approach. Responsible for strategy in the area of infrastructure and IT operations. From 2012, also a member of the global team working on the transformation of GE Capital IT towards solutions based on cloud computing , automation and continuous delivery. Katarzyna has over 10 years of managerial experience from different areas of IT company’s operation including line management, project management and product management. Co-author of the Lean training and practicing program for mangers in Volvo Group IT. 6 years hands-on experience of implementing Lean practices in white-collar environment: IT, Supply Chain, Finance, Marketing & Sales, and Management Teams. Leading Lean transformations where sustainable improvements of tangible business results were aligned with teams’ empowerment and development. Six Sigma Greenbelt. Michal is an experience Program Manager for Improvement Projects for the Key Customers on the European level. He successfully introduced metrics based management system for the department and Lean Management Leader for the Service Management Unit. He took part in Delivery Framework implementation program within Global Service Delivery Centre in Wroclaw IBM office. Additional accreditations include Six Sigma Black Belt, ITIL Expert, Lean Sigma Expert, certified internal auditor, ‘Job Plus Coach’. Currently working as the Head of Incident, Problem and Change Management in GSK, and serves as Process Owner of Incident, Problem and Change Management in the largest IT organization in GSK. Also hosts internal workshops from Service Performance Management, LEGO game. Sebastian has been working in Business Services Centres sector already 10 years. He joined GSK in 2005 as one of managers of new group established in Poznan. Next years he worked in Application Services designing, establishing and running services for sales and marketing business units. He was also engaged in major GSK programmes and setup of Business Services Network. He also worked for two years for HP, running BI global services. He returned to BSC Poznan in 2015. 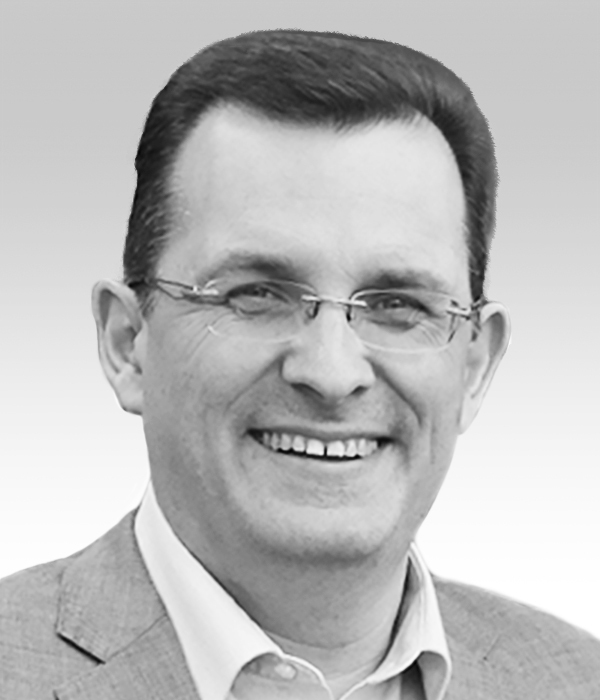 Pawel has led process improvement projects, spoken at diverse conferences. His qualifications include Project Management Professional (PMP), Lean Six Sigma. He is in charge of building-up the House of Lean IT Performance at Consorsbank Germany - a digital branch of BNP Paribas bank. Currently is also responsible for driving the Use Case 2.0 practice diffusion with the objective to bring Business and IT together, and streamline the common flow of work. 10 Years of experience as mentor, coach, manager, business owner and conference speaker. Expert in the area of Agile, Lean IT, Lean Leadership, Business Models and Customer Development. 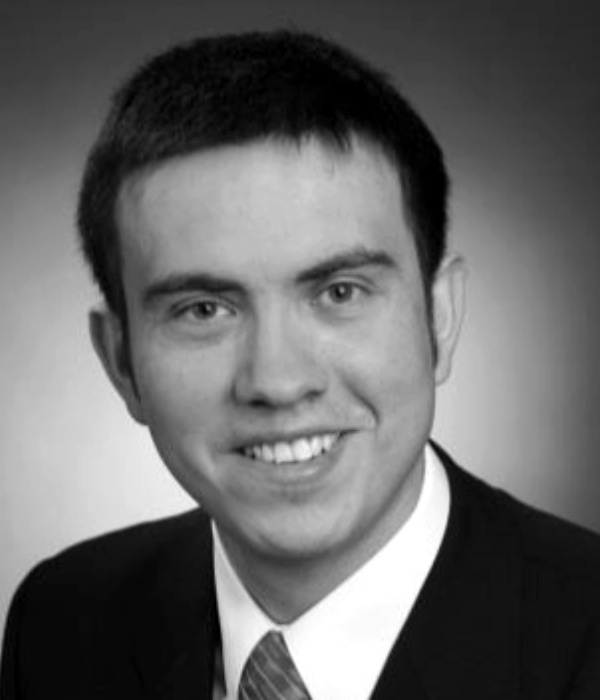 Co-founder, Board Member and CPO of CloudYourCar. Created and conducted workshops with 4000+ people in 7 countries. Lead Agile/Lean Transformation (9 countries, 3000+ people). Niels Loader is a Principal Consultant with Quint, and one of the leading experts on Lean IT. He is the Content Board Lead with the Lean IT Association (LITA) and is Chief Examiner of Lean IT with APMG. 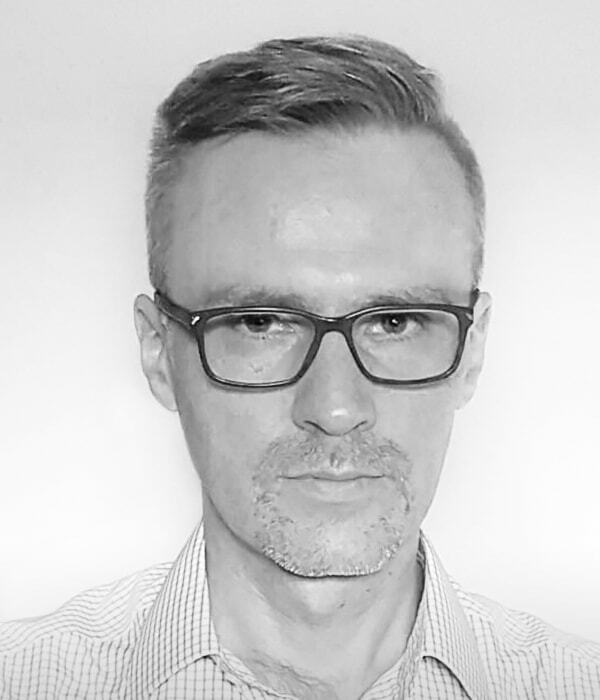 Niels brings extensive experience in the areas of IT Service Management, IT Performance Improvement, Lean IT and DevOps. Dla mnie, jako osoby ze szczególnym zamiłowaniem do obszaru Business IT i myślącej poprzez pryzmat całej organizacji, Lean IT Forum to wydarzenie dające możliwość wysłuchania i skonfrontowania z doskonałymi praktykami doświadczeń na różnych płaszczyznach. Nie tylko poprzez pryzmat success stories, ale często także, jakże niezbędnych, porażek je poprzedzających. Bezcenne źródło inspiracji. Polecam!